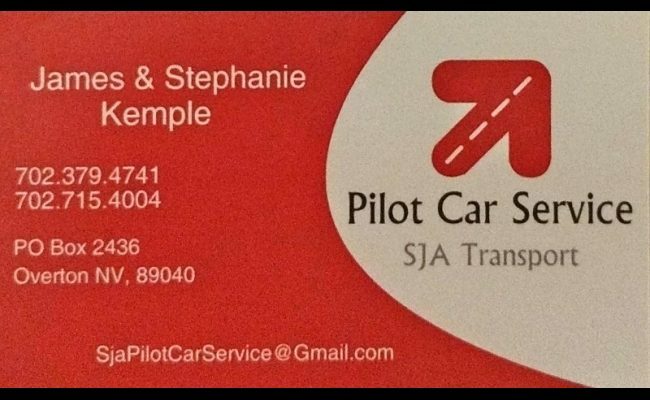 In the heavy haul business for 25+ years and now offering lead and chase pilot car services. Customer service and safety is our #1 priority. We are certified in all states but New York, 1 mil ins, and ready to go to work for you. We are based in an ideal location to quickly service Southern Nevada & Southern Utah clients to any location they need to go.